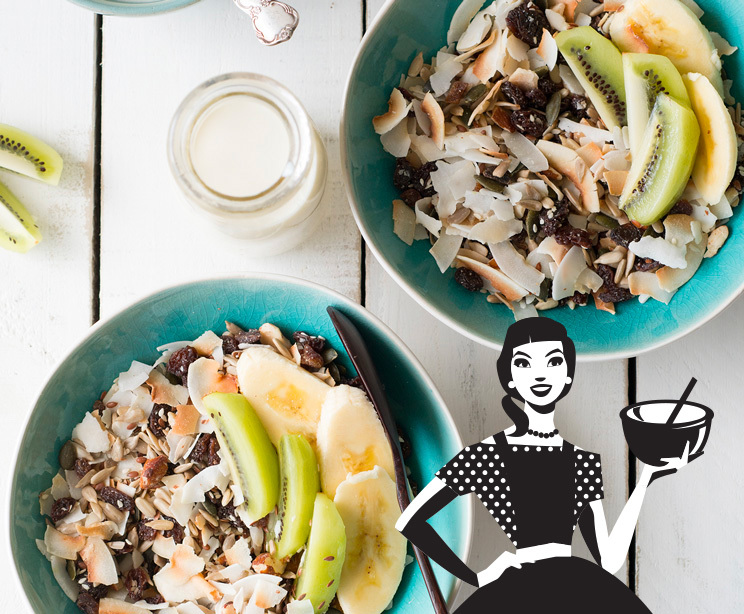 Then we know you’ll LOVE our organic, paleo, gluten-free granola – made by hand right here in Raglan, New Zealand. A blend of wholefood goodness created with love, a mix of nuts, seeds, dried fruits and finished with a sprinkling of coconut that has been toasted to perfection. For some healthy breakfast ideas, you can munch it topped with coconut yoghurt for breakfast, sprinkle it on your acai bowl, or even use it to garnish your ice cream for a delicious treat! Go on, give your taste buds something to get EXCITED about. 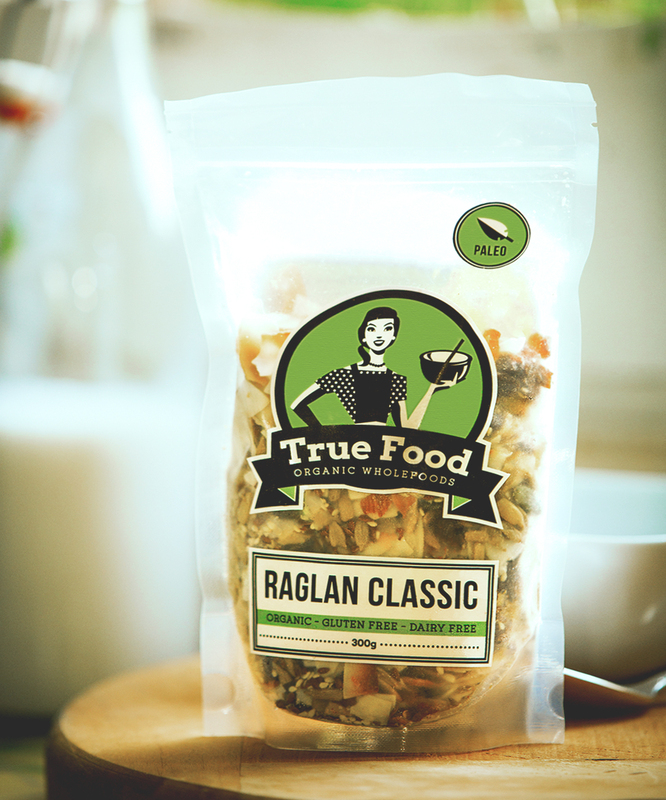 Try our Raglan Classic Granola today. Hello and welcome to True Food! 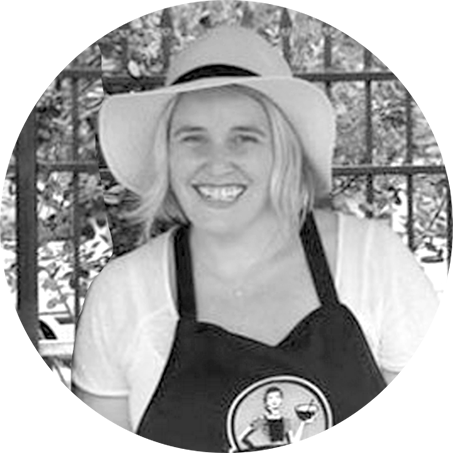 I’m Abbie Morgan, the founder and creator of this delicious and nutritious little site. I am super proud to be able to share my love of great food with you in the form of my breakfast baby – the Raglan Classic Granola! Growing up in a family of self-made chefs, and then working my way through the ranks of hospitality; from washing never-ending dishes, to running cafes and a successful catering business, has made me the truest of foodies. Dinner parties were my favourite thing and I would lavish time on their planning and execution. But now that I have another baby, my amazing son Billy, as all you Mums out there will know, time is not something we get much of anymore! So now I’m all about simple, nutritious whole foods that require no compromise on taste, and sharing them with others – enter the creation of True Food. I’m absolutely loving this journey and hope you come along – I am excited to see where it takes us. Have it delivered to your door – shipping is FREE throughout NZ! Want to have True Food products gracing the breakfast section in your store, get some in bulk for adding to your menu, or just want to say hello?